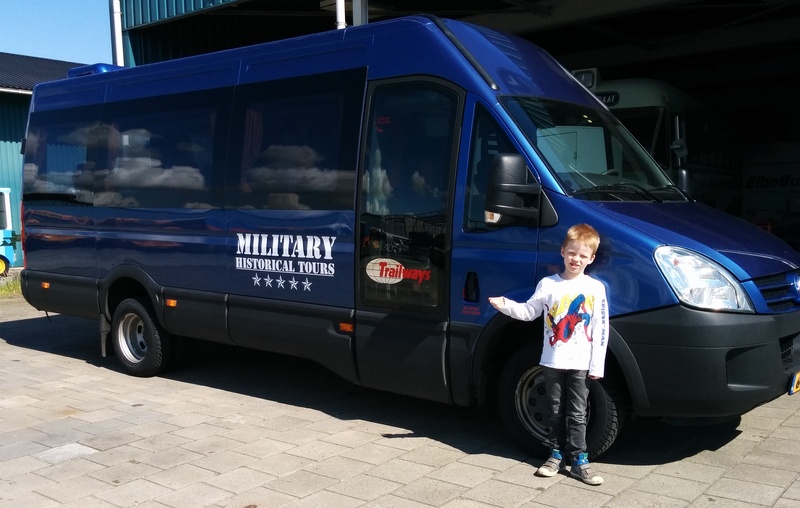 Who is Military Historical Tours? Simply put . . . "We are the finest, custom-designed tour program for Veterans, Family Members, Historians, Educators or Students." You didn’t have to serve in the military to attand as many of our best particpants are those that have read about the battlefields and don’t capture the full magnitude until they walk the ground. We always blend the countries cultural experiences into our tours and your spouse is always welcome as we make sure we stay in comfortable, safe accomadations with western-friendly meal menus. For 30 years we've followed the vision of providing opportunities to visit battlefields of past conflicts. Our belief is -- by visiting and learning about past battles, we can more fully understand the events surrounding those battles and understand how they connect us to the history of our nation and the world. travel to Vietnam and preview the struggle of fighting in a dense jungle environment. tour the hills of Korea and learn about battle in sub-zero weather. visit the trenches of World War I or hike past the hedgerows of Normandy. see famous battlefields of World War II's "Pacific Campaign" like Guam, Peleliu and Iwo Jima. develop your own historical tour package for your friends and family. MHT was founded by Colonel Warren Wiedhahn, USMC (Ret) -- a Korean and Vietnam War Veteran -- from his vision of providing fellow Veterans, their Families and Friends, Historians, Educators and Students alike, the opportunity to re-visit the battlefields of the past. Our tours are limited in size to provide a "one-on-one" experience and are led by an experienced professional who has travelled extensively in the tour's geographic area. Guest historians, speakers and tour hosts, are added to provide an "in-depth" perspective. We stand ready to fulfill our pledge to offer you . . . "The finest in custom-designed tour programs" . . . and we welcome the opportunity to discuss any tour, or answer any question. We will be happy to provide you a list of former satisfied tour participants.